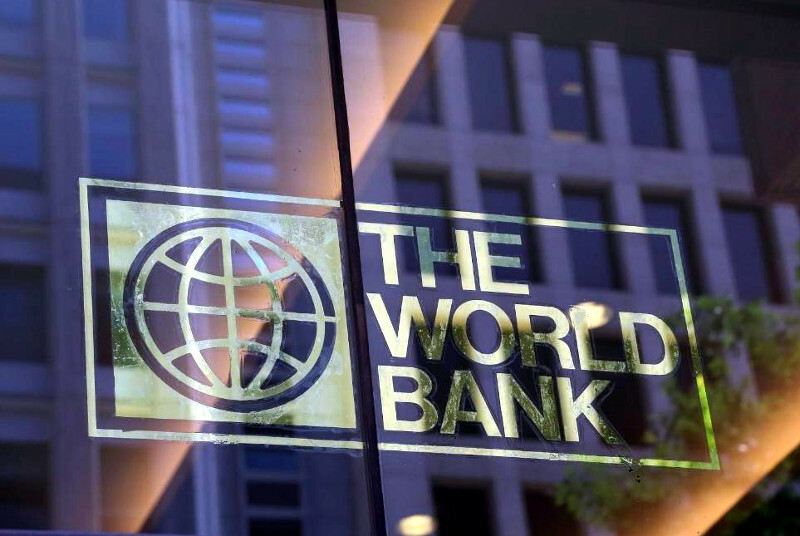 The World Bank has noted accomplishments made by President Mnangagwa’s government in reforming its public procurement system. The reforms, it says, should catalyze further development. The World Bank supported the procurement reform through a $2 million grant under the Zimbabwe Reconstruction Fund.